Dublin, Ireland is one of my favorite places in the world. 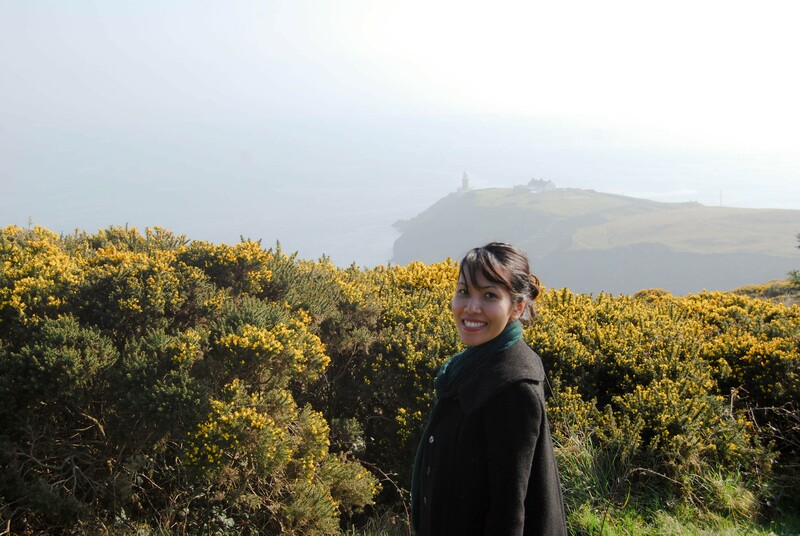 I first set foot in Ireland in 2012 and have been back every year since. I’ve always been asked, what is it that I love so much about Ireland. My response has always been, “Everything”. I guess to make things clear, I love the people, the scenery, I love the story telling, the drinks, and the music. To me, Ireland is my second home. In 2015, I celebrated St. Patrick’s Day in Dublin, Ireland. The celebration lacked the enthusiasm that exist in America but it was Americans who turned St. Patrick’s Day into a drinking holiday. I was a little disappointed to find that the Irish laid low while tourists invaded Dublin. Yet, I still think everyone should visit Dublin just once on St. Patrick’s Day…or any other day. 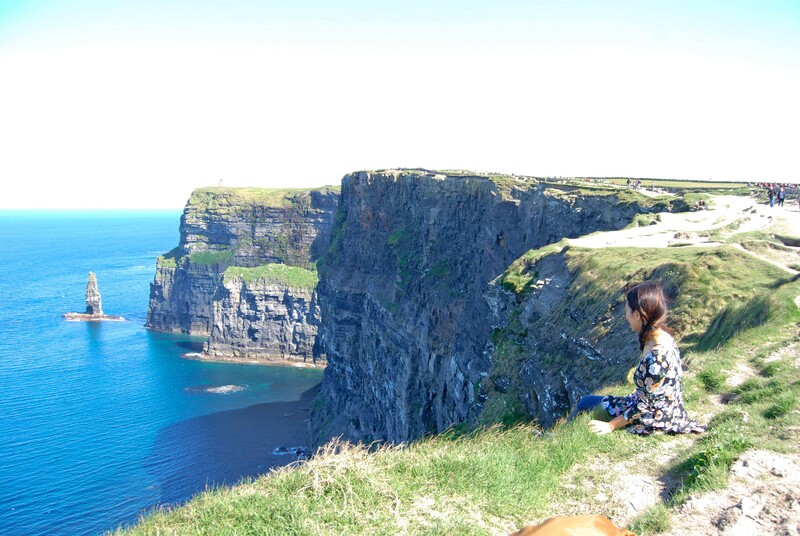 Cliffs of Moher is the most iconic image of Ireland. The view is absolutely breathtaking. Just make sure you pack a coat because it is quit windy here. 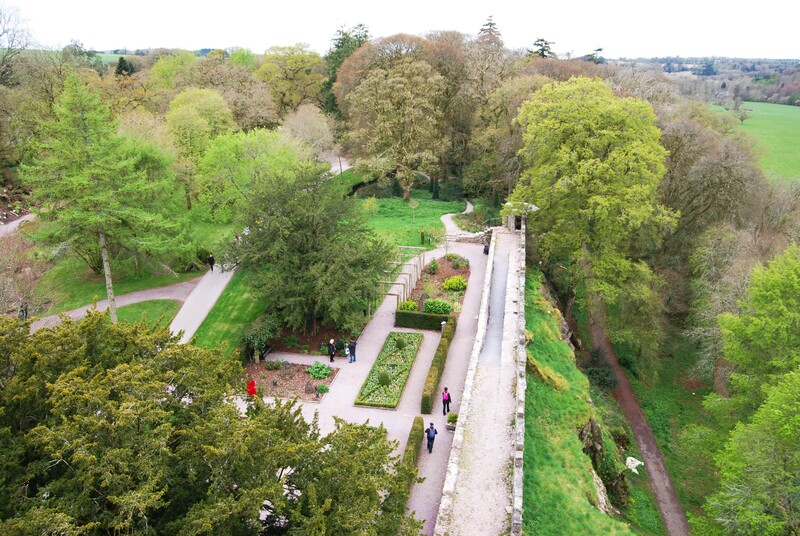 Blarney Castle is where all the magic happens. The gardens makes you feel like you’re walking through a real life fairy tale… especially during the Spring. 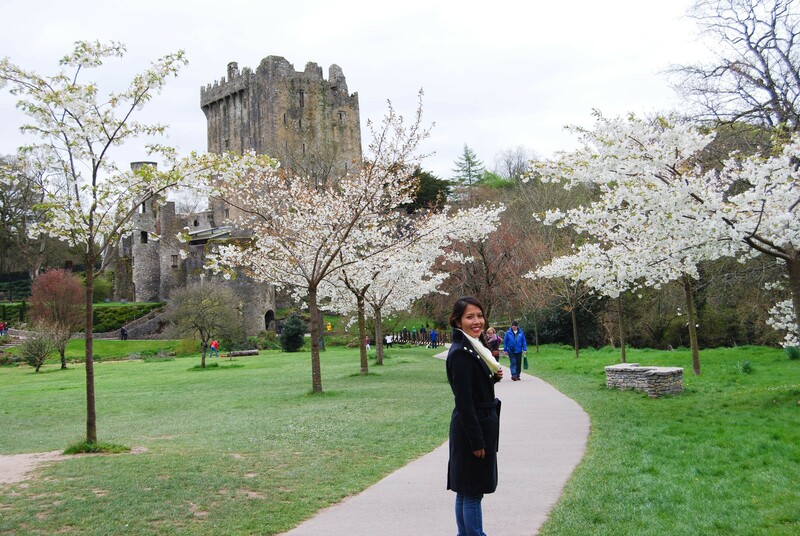 Head over to the castle and kiss the Blarney Stone. 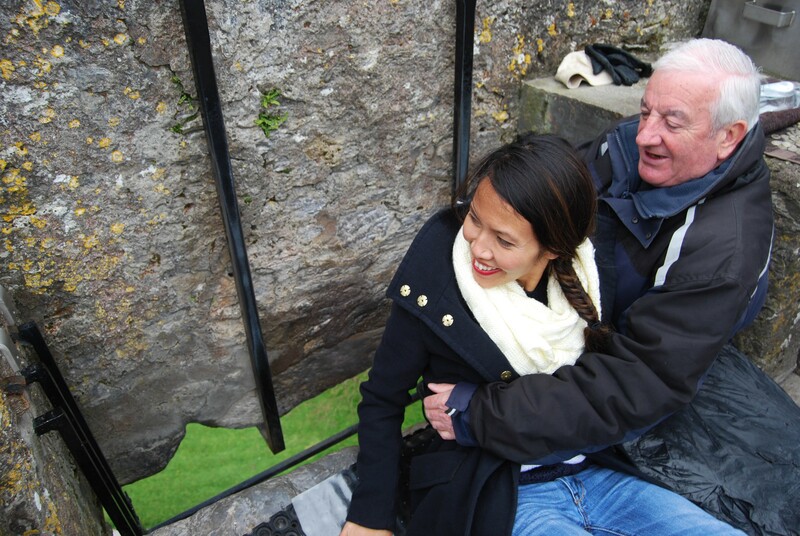 Legend has it that when you kiss the Blarney Stone, you will have 7 years of good luck. 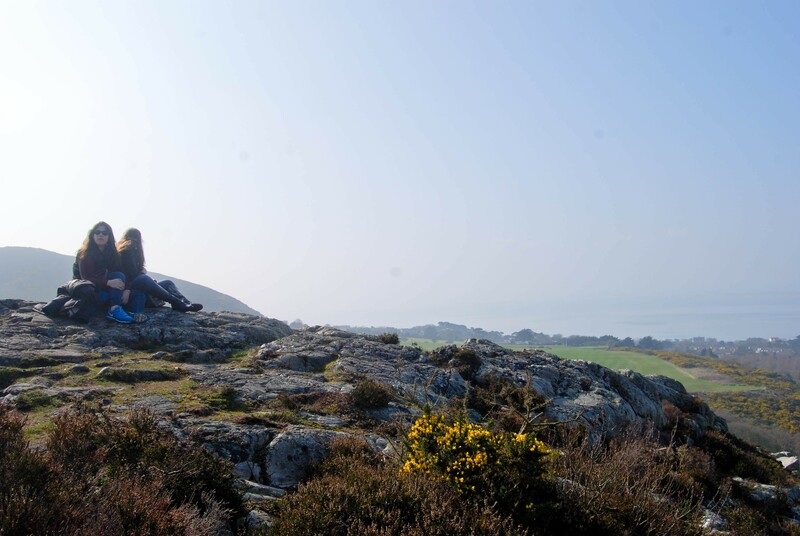 Howth is a fishing town just a quick DART away from Dublin. From here, you can enjoy a nice stroll around the walk loop, visit the seaport village, and take a boat out at sea to name a few. 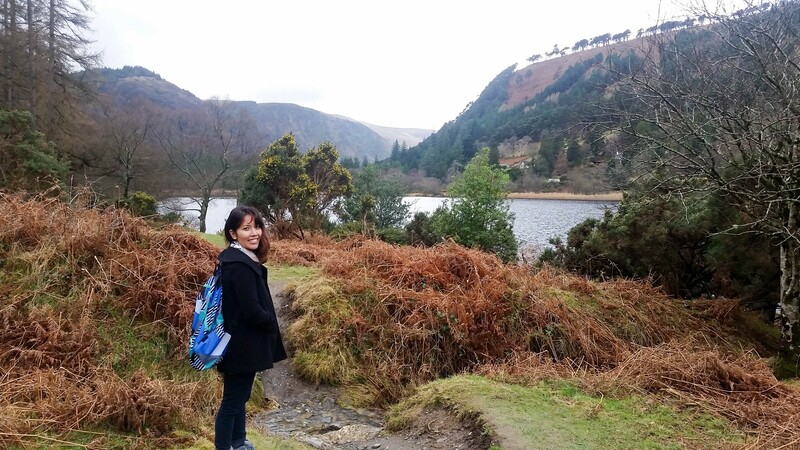 Wicklow Mountains is the largest of six national park in Ireland. 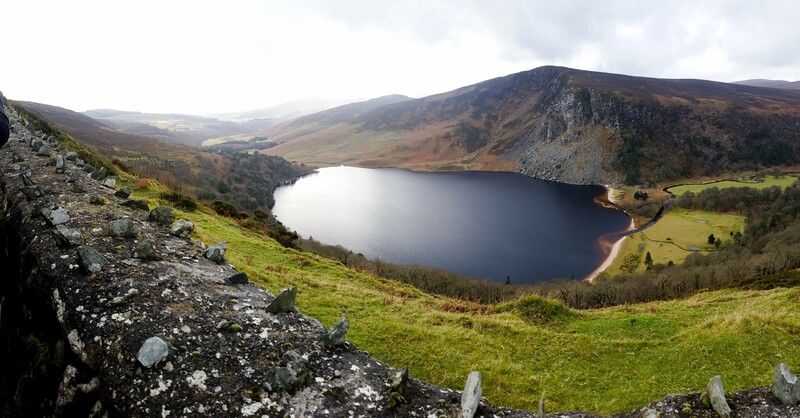 The Lough Tay Lake pictured below is best known as the “Guinness Lake” due to it’s dark characteristic. 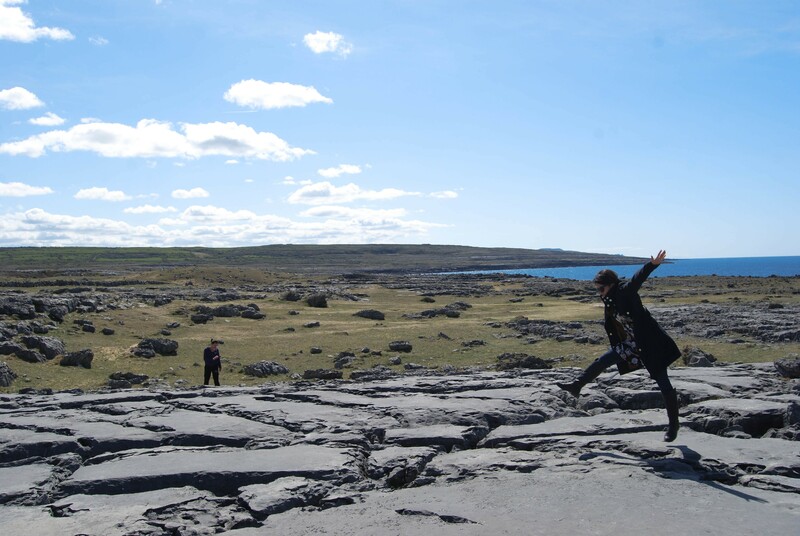 Burren National Park, the smallest of the six National Parks in Ireland, is located just outside of Cliffs of Moher. 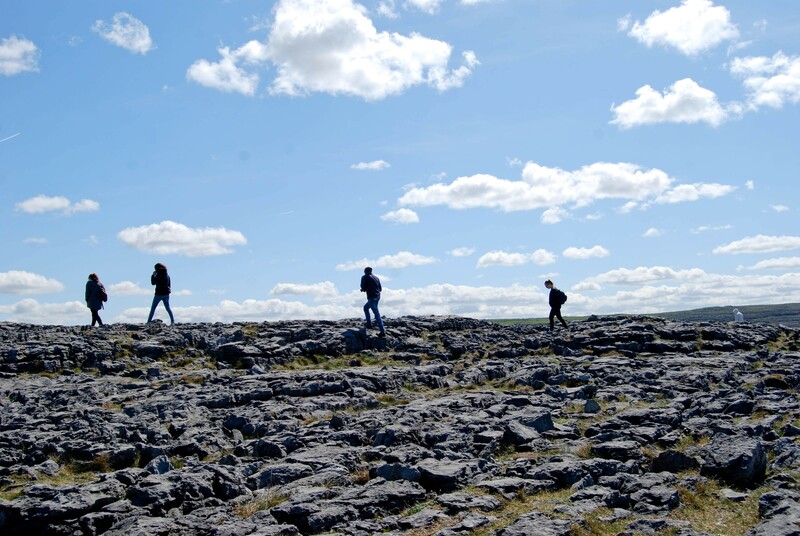 The National Park is dominated by limestone pavement with patches of plants which is a unique sight to see in Ireland. 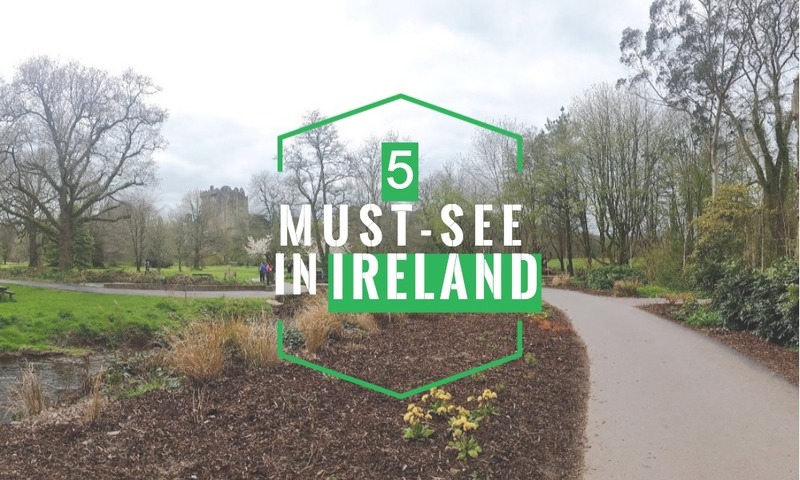 Which of the 5 places are you eager to see?